If you need inspiration on reaching your dreams and goals and nothing seems to be going right then read on. 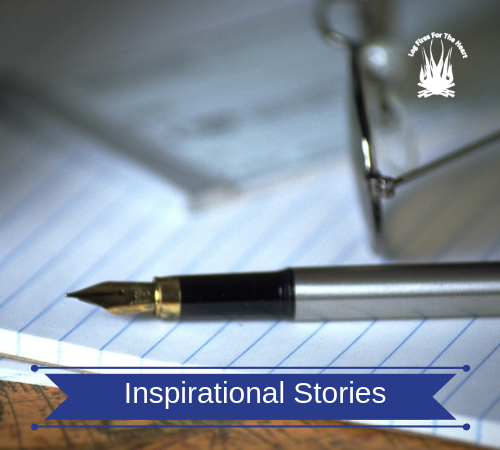 Nary Manivong’s story is truly an inspirational story to spur you on. He was born to immigrants in Columbus Ohio in the USA and by 14 years of age, he had been abandoned by his parents and was homeless. In addition it was an abusive family environment in which he grew up in. Things got so bad that he wanted to end it all. During his first nights on the street he slept in a doughnut shop which was opened 24 -7. He was working two jobs after school and the hopes of him graduating at all were very poor. During this time he also lost contact with his sister and brothers. But with the help of his teachers and his immense resolve he did graduate. However it meant that between school he was working from early in the morning to eleven at night. Whist living on the streets he came across a Fashion magazine and knew then that this was what he wanted to do. While still homeless in Columbus, he produced his first collection at the age of seventeen. He moved to New York after he graduated with just $200 to his name. Through working various jobs and saving as much as possible he gathered together around $6000 to produce another show displaying his new collection. from the show he found an investor. Remember that he started with nothing, overcoming incredible odds and worked hard to achieve his dreams. Don’t let circumstances or people stop you pursuing your dreams or goals. Good luck.